Aesthetic sensibilities and visual cognition of the external world are fundamental to the construction of knowledge and divination of meaning. 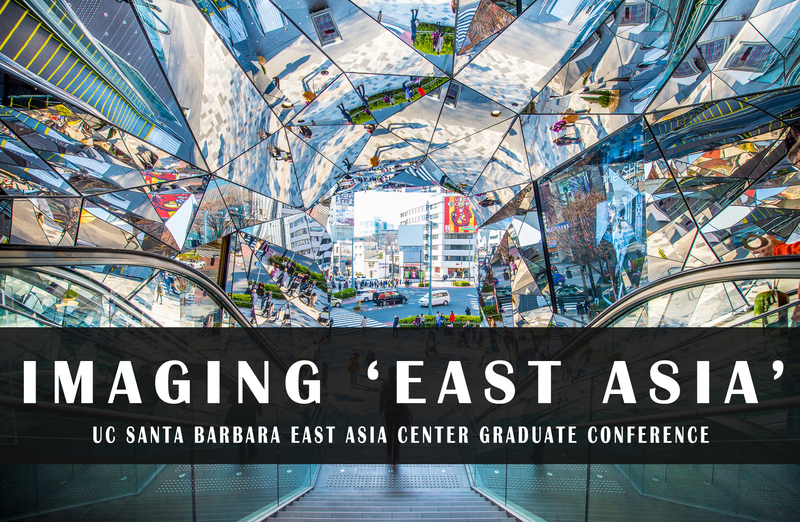 For “Imagining ‘East Asia:’ Constructing Knowledge through the Visual,” a UCSB East Asia Center Graduate Student Conference, we seek proposals that grapple with how “East Asia” and its constituent cultural, linguistic, or national properties and territories are problematized through the framework of the visual (e.g. art, film, digital and popular culture, or the everyday). Visual culture constructs and is constructed by assumptions about the world. How one reads visual culture is determined on at least two fronts—first, by the artist/producer through choices of subject, style, and genre, among others and, second, by the audience’s worldviews, biases, and dispositions. 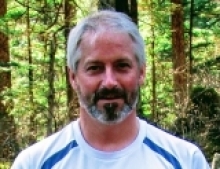 Given the inherent subjectivity of visual cognition, we as historians, art historians, anthropologists, religion, film, and literature scholars are forever conscious of alternative readings and wary of misrepresentations.